5 Ways to Check if Data Science is the Right Career Option for you: Do you love problem-solving? Do numbers excite you? Do you possess the patience of a saint? And lastly, do you love data? Can Outsourcing Reduce the Jobs Shortage in Data Science? Outsourcing data can help companies save 50% of their budget as the company do not have to bear office cost, equipment and their maintenance costs. Why Python is More Relevant in 2019 Than Ever Before: Owing to its versatility, simplicity, flexibility, and a plethora of available libraries Python has the largest community of programmers. Watch this IPL with a dash of Data Science: ESPNcricinfo will use data science, big data, and cricket intelligence, to produce a set of numbers that will help fans understand and appreciate the game better. 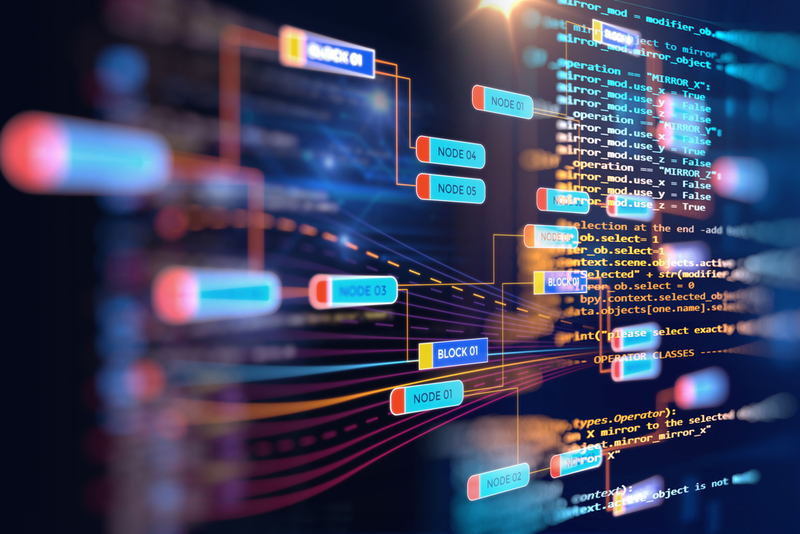 5 Crucial Data Science Skills to Learn in 2019: Machine learning, statistics, quantitative analysis, mathematics, and programming languages are broad areas in which you’ll need to build expertise. If we were to delve a little deeper in what exactly these skills entail, you’ll come across these tools.